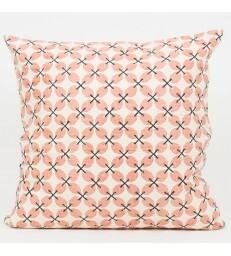 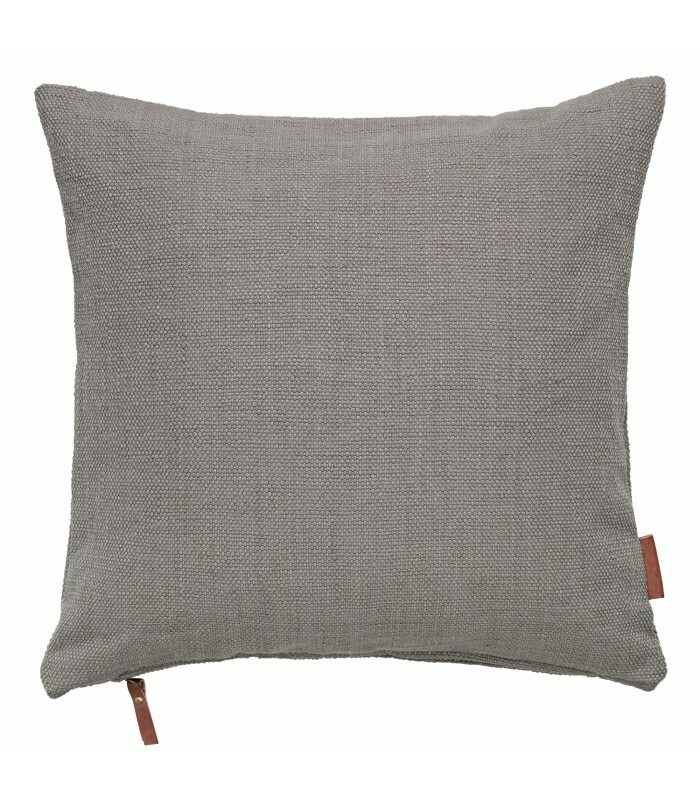 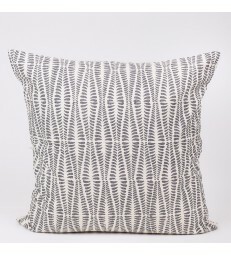 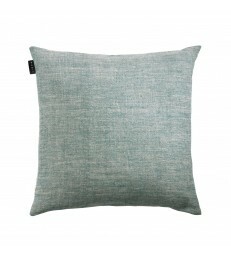 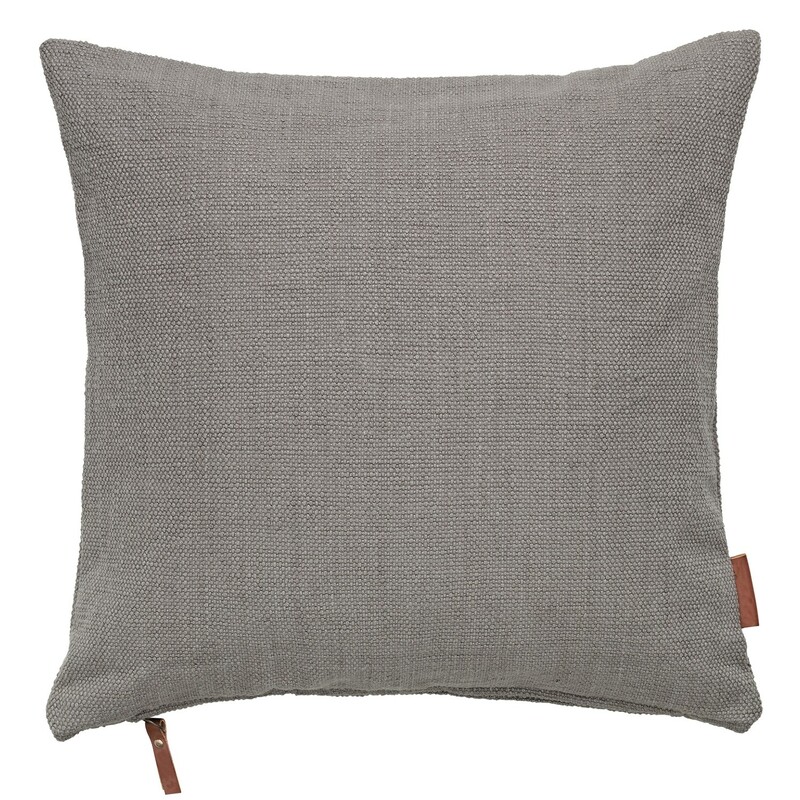 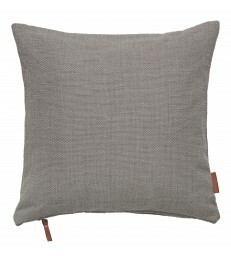 Hand loomed cushion cover with feather filler. 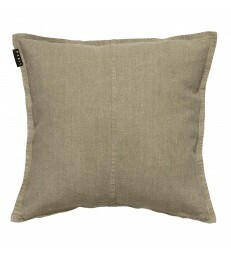 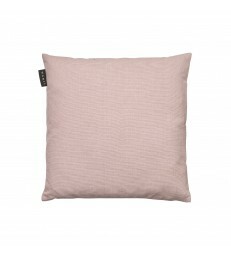 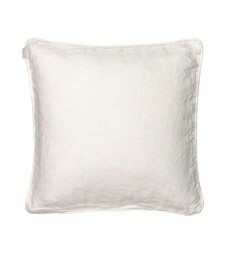 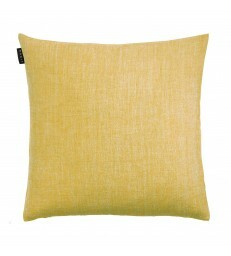 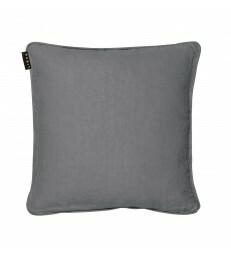 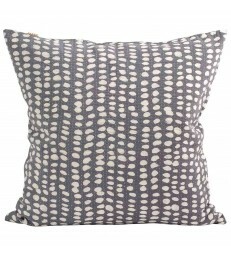 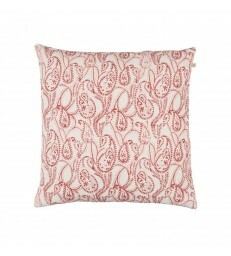 This cushion is a rich textured stone colour. 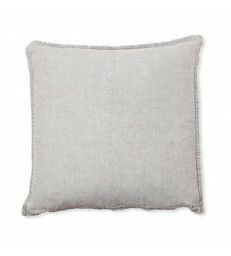 It is the perfect building block for a classic, relaxed feeling interior design.